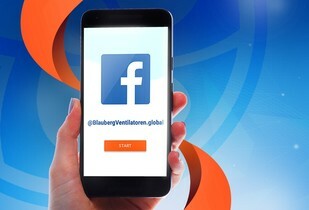 Blauberg Ventilatoren goes on Facebook! 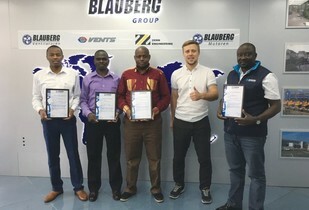 Blauberg continues to expand its global activities by developing and implementing new business models and sharing the expertise in advanced HVAC solutions with its international partners. 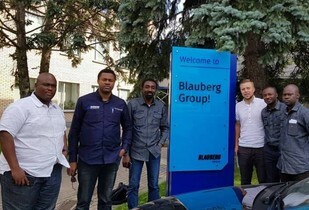 In August 2018 representatives of ProTechniQ Limited visited a Blauberg Group production facility and attended a training course at Blauberg Academy. 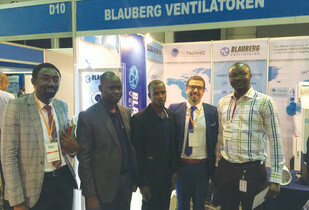 From 10 to 13 July 2018 the city of Lagos hosted Mega Clima HVAC Expo 2018 international trade fair where the company's products were presented by ProTechniQ Limited, the official distributor of Blauberg in Nigeria. 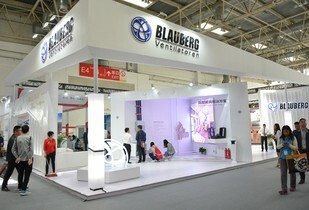 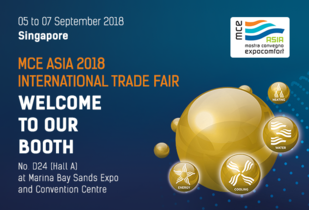 From 22 to 24 2018 Blauberg took part in China & CIHE ISH – the largest heating, ventilation, air conditioning and construction technology exhibition in China.